Discover one of the last great adventure destinations in Asia. The name Mongolia has always stirred up visions of the untamed and exotic - Genghis Khan, camels wandering in the Gobi Desert and wild horses galloping across the steppes. 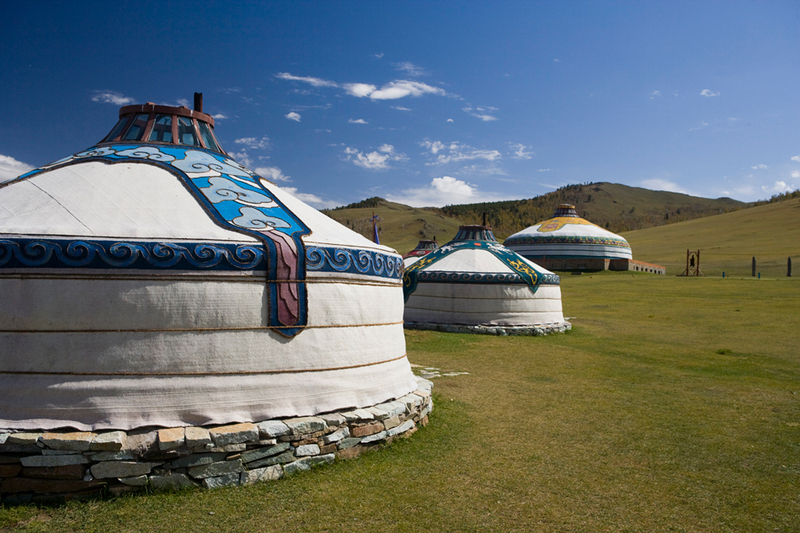 Even today, Mongolia seems like the end of the earth - outside Ulaan Baatar you begin to wonder if you haven't stepped into another century, rather than another country on one of our Mongolia tours.